A new eruptive phase has begun at the volcano. Since the early morning today, the seismic network detected an increase in earthquakes including signals of small explosions and long-period events and tremor typical for internal fluid movements (gasses and magma). Since 13 Nov, activity had decreased markedly and the volcano only showed weak degassing and no signs that could have been interpreted as precursors to the current new activity, IGPEN mentions in its latest bulletin. 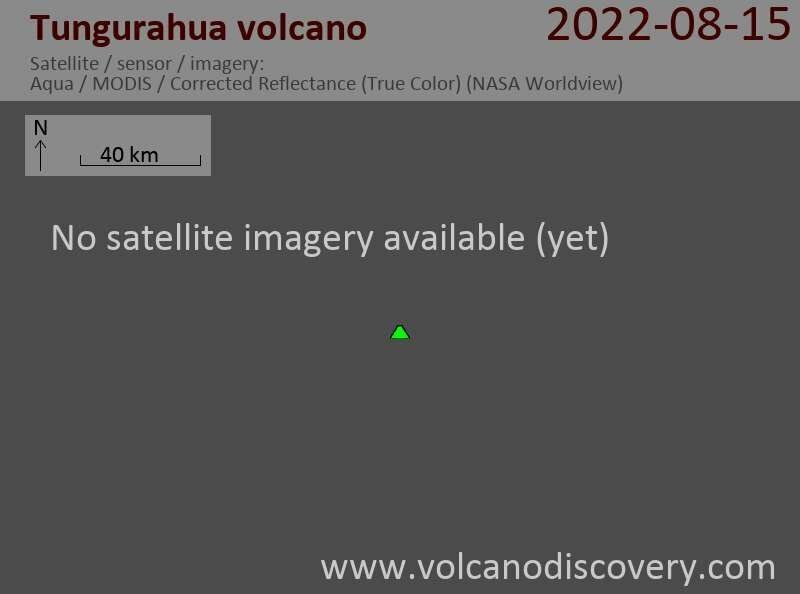 This implies that the magma that started the current new phase of activity has risen very quickly from a deeper reservoir into the shallow plumbing system of the volcano. In other words, eruptions at Tungurahua can start with little or even no warning.